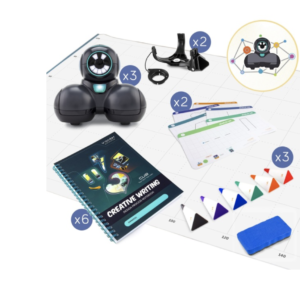 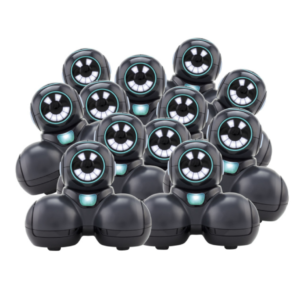 This pack was designed to provide educators everything they need to get started with our award-winning Dash & Dot Robots. 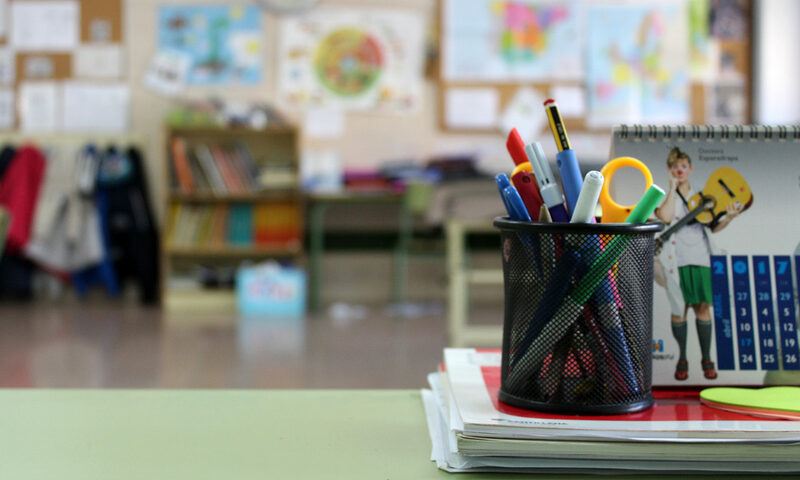 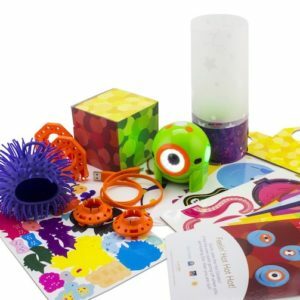 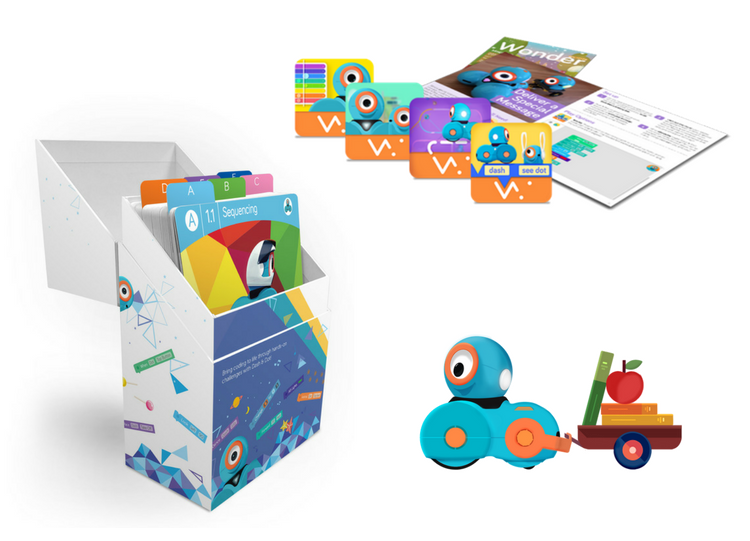 From how to use Dash & Dot, to implementing our Learn to Code curriculum, this pack provides project-based assessment strategies and cross-curricular extensions. 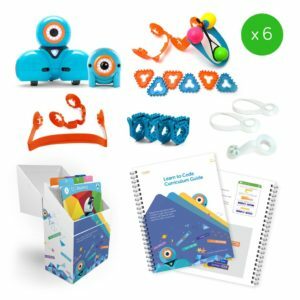 Included in this pack are Learn to Code Challenge Cards and our Learn to Code Curriculum that follows a scope and sequence aligned to Code.org’s Computer Science Fundamental series covering the six fundamental coding concepts: sequences, loops, events, conditionals, functions, and variables across six coding levels.